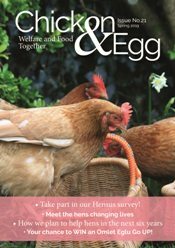 The British Hen Welfare Trust is not a sanctuary for poultry as we focus solely on re-homing end of lay commercial laying hens. However we know that many of you would like an opportunity to help the unwanted chaps who deserve a chance to live with a group of hens as nature intended. 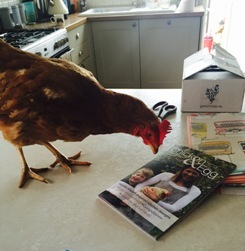 For this reason we have set up our cockerel lonely hearts page where you can post a photograph and a few lines about your cockerel in the hope that a caring pet home can be found. Please note all cockerels on this page should be homed free of charge. 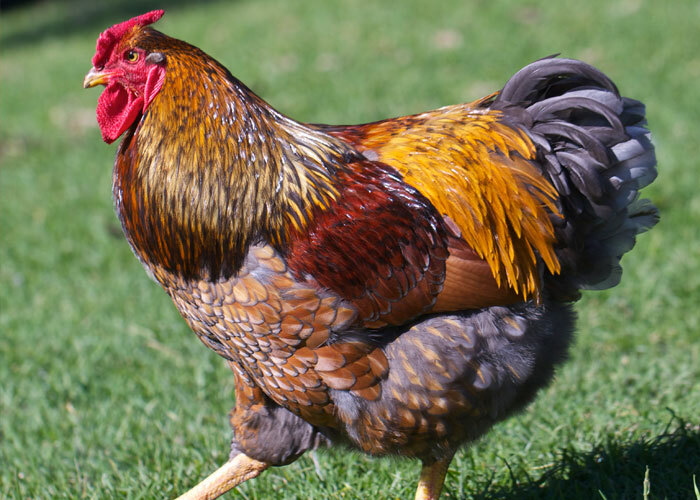 If you’d like to advertise your handsome chap(s) we ask for a suggested donation of £5 per cockerel and each advert will stay on our cockerel lonely hearts page for three weeks. Simply fill in your details below to donate. We are unable to guarantee a successful outcome for your cockerel. We accept no responsibility for any aspect relating to the exchange of birds between parties. This service is not for commercial use. Your contact details will be published on our website as part of the advert to enable potential re-homers to make contact. Having said that, we wish you all the best in finding a loving home for your handsome chap. 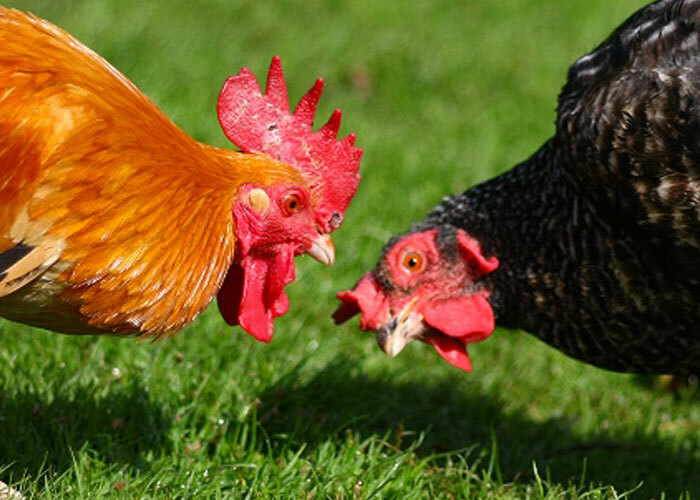 We ask for a donation of £5 per cockerel and you can donate using PayPal by clicking the button below. Please note your contact details will be published with the advert so that anyone interested can get in touch with you directly. Please note: a landscape photo is preferred. (jpg, gif or png only, max size 2MB).